Creative thinking leading to incredible results. Go even further than you thought you could. 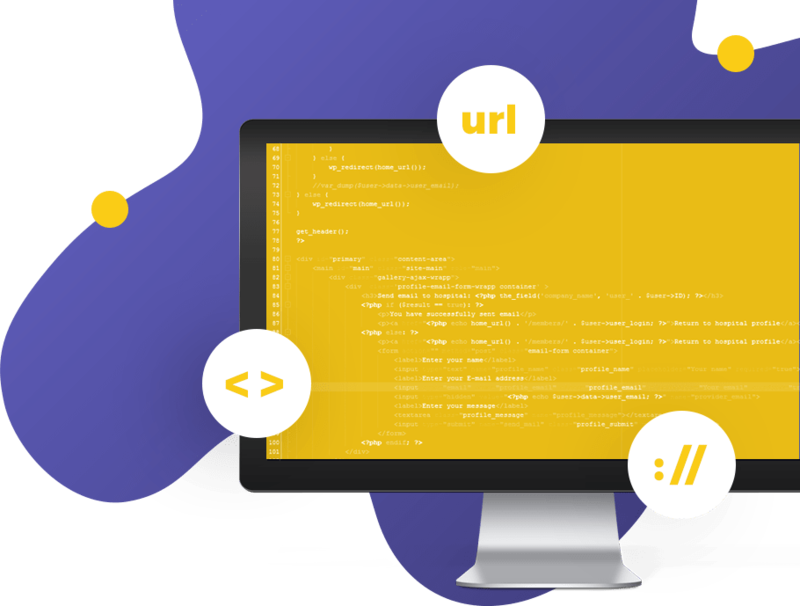 Experienced senior web developers with more than 10 years of experience with projects done for clients across the world can make your every web development dream come true. PopArt Studio is one of the most skilled full-service web design and development companies in Serbia and in the region, with a large portfolio of projects done for well-known brands. If you need a reliable partner who meets the deadlines, is dedicated and professional, who offers a quality service and finishes projects on time, at realistic and affordable rates, then you are in the right place. Thanks to the decades-long experience that has sharpened their perception and improved skills, developers in PopArt Studio team are developing software solutions that are fast, transparent, accurate, easily understandable and optimized. The results of our work are reflected in digital projects for many small and large companies from all around the world. See for yourself.